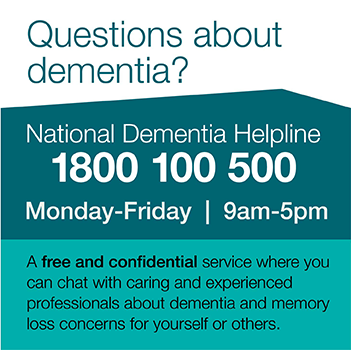 Dementia Australia | Is it dementia? The Is It Dementia website was decommissioned in June 2018. Is It dementia is an education workshop designed to broaden dementia knowledge for customer-facing staff in the banking, correctional, fire, retail and transport service sectors. Centre for Dementia Learning’s facilitators work with executive teams, management and staff to increase their awareness of dementia to improve the customer experience for people living with dementia, their families and carers.